For Dodge owners, the vehicle itself is only part of the fun. We understand the passion behind the Dodge brand—suit up your Dodge with our top-quality parts to get the best out of your ride. At Quirk Parts, whether you need some technical repairs or are just looking to make your Dodge really yours, we’ve got you covered with high-quality Mopar parts and accessories, consistently reliable customer service, and unbeatable deals. We have been providing Dodge owners with genuine Dodge and Mopar vehicle parts for over 17 years. All of this has helped us to become one of the top sellers on EBay with a seller rating of 99.99%. Show your Dodge some love with our genuine Chrysler and Mopar parts and accessories. Quirk Parts is the best avenue for easily finding new Chrysler parts at notably discounted prices for your Dodge vehicle. Here you’ll find Chrysler Genuine parts for your vehicle—minus the hassle and plus the savings. Quirk Parts carries all the needed Genuine Chrysler Parts, in stock, at all times! These parts are provided to you at the lowest prices, and highest quality. The name, Mopar, is familiar with almost every Dodge owner. Customize or repair your Dodge with Mopar parts guaranteed to fix your vehicle and factory-engineered to elevate the performance of your vehicle to the next level. Mopar is a global leader in automotive replacement parts and related services—and with Quirk, you can get these high-quality parts and accessories for less! Mopar’s product portfolio is very vast, ensuring that you will find anything that you may be looking for. 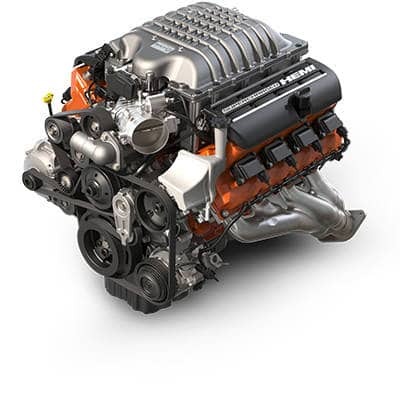 Mopar Dodge products include performance enhancing parts to keep your vehicle at peak efficiency. Mopar also offers repair and collision repair parts to keep your vehicle running right. Make your Dodge your own without emptying your wallet—choose Mopar Dodge parts from quirkparts.com. Mopar Parts and Accessories has a warranty guaranteed to satisfy customers with their vast coverage and reliable service. Learn more about how your parts are protected with Mopar warranty.